The concept of Competency has emerged to be the basic currency of human capital management in the last few decades. Competencies give HR professional a superior way of understanding, managing, articulating and measuring performance. 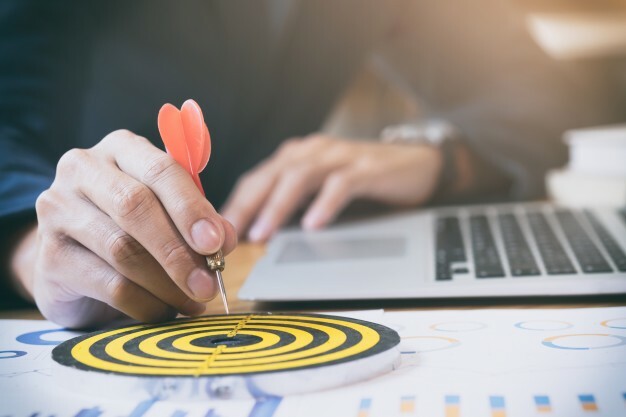 Slowly and steadily, the Competency Matrix has begun replacing the traditional Job Description and Job Specification as the base for HR efforts and decisions across industries. The Certified Competency Assessor Certification focuses on developing and certifying necessary skills to assess competencies in the workplace. This includes a holistic understanding of Competency Models, Competency Framework Development and creating a Competency Matrix. Participants will also learn numerous Assessment Methodologies and specialize in writing reports post-assessment. The Certification Process consists of comprehensive Assessment Cetner which includes a written exam and other assessment exercises to test the competencies of the candidate. Certification is awarded upon completion of the training program and meeting the required criteria. If you are interested in registering for the Certification Program, please get in touch with us at cca@rippleslearning.com to request for a Program Plan.